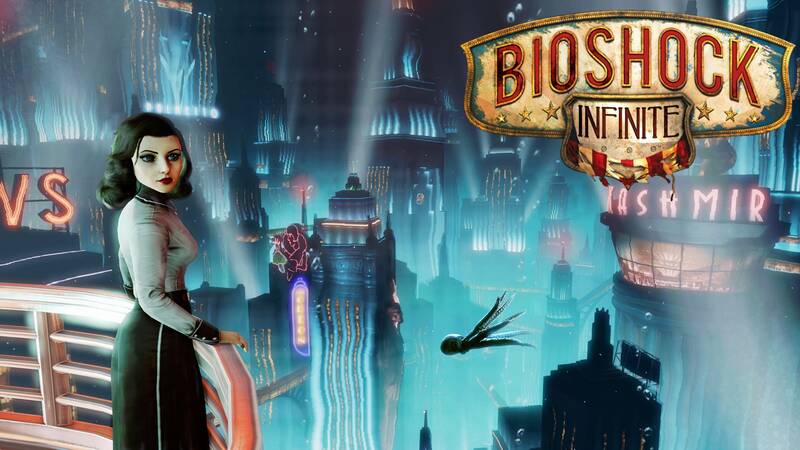 Return to Rapture with Booker and Elizabeth on November 12 with the first installment of the Burial at Sea DLC. To recap for those who aren't familiar, this DLC takes the main characters of Bioshock: Infinite to Rapture, before it fell into chaos. If you have the season pass, then you're done-- just download the update when it's released and start playing. Otherwise, it'll set you back $15, as will the second episode. If you're fairly confident you'll want to play both, the season pass is $20, so more bang for your buck! That said, Infinite wins the award for prettiest game of the year, in my book anyway.